This weekend I’ll be in DC, visiting my family early for the holidays. I am actually on a plane as we speak. 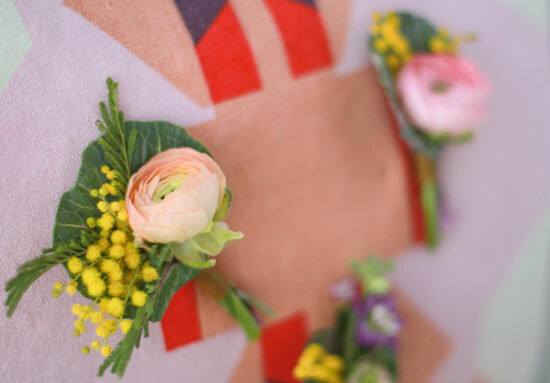 But before I officially sign off, I wanted to quickly share a holiday floral project I created for Project Wedding. 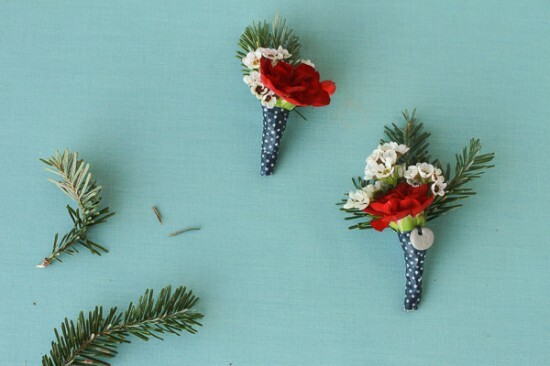 I made these festive boutonnieres with discarded Christmas tree trimmings and a few very inexpensive blooms. There’s a mini custom pendant keepsake attached to the bouts as well. Can you see it? 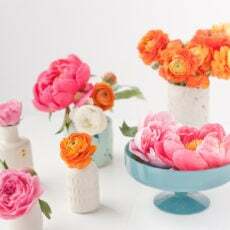 Of course, if you don’t have a use for boutonnieres, you could also turn these into tiny bouquets and use them as party favors or add them to each place setting at Christmas dinner. 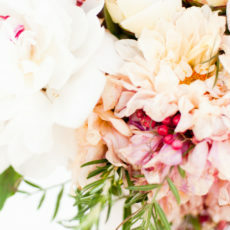 For the entire step by step and a whole lot of photos, visit Project Wedding here. And big thank you to Chic Tip, who recently interviewed me for their blog love series. If you’re not familiar with Chic Tip already, I highly recommend checking it out. It’s a great interior design and architecture site with loads of inspiration.